UMBERLEIGH VILLAGE HALL, 7 - 8.30pm. Suitable for all, any age, any size, any shape, any ability. Wheelchair users welcome. Welcome to Project: Dance! Devon a community based dance school in Barnstaple and North Devon. 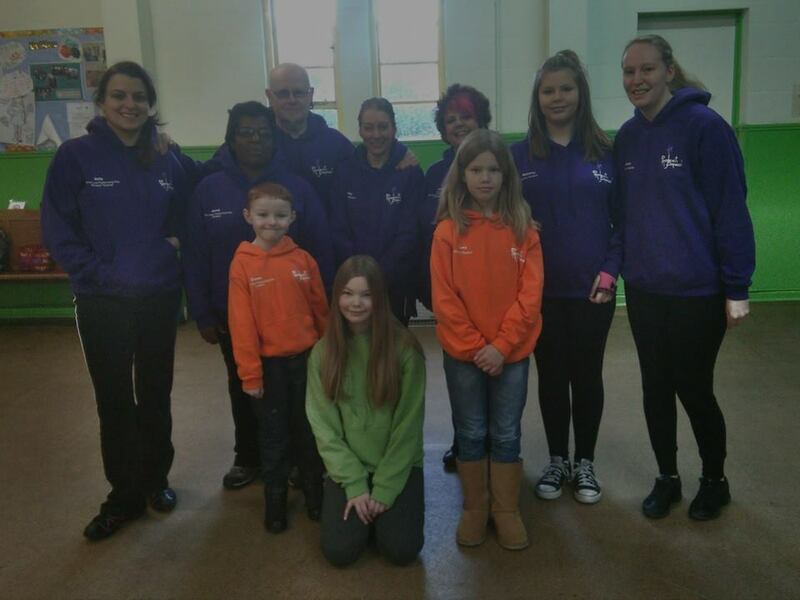 Dance and performing arts classes for all Any Age, Any Size, Any Shape, Any Ability! Classes are open to all, as our philosophy states. Our dance school is more than just a dance school! We care deeply about the students we work with and enjoy time off the dance floor together too. One of our newest activities is group Segway session, experiencing the great outdoors on 2 wheels in parts of Devon. We also love taking part in Barnstaple's annual Fringefest and our shows are well supported and receive rave reviews! Your first dance on your wedding is one of the most special moments in your life. You really want to relish the moment of your first dance as a married couple. Take to the floor, have an amazing time and wow your guests. 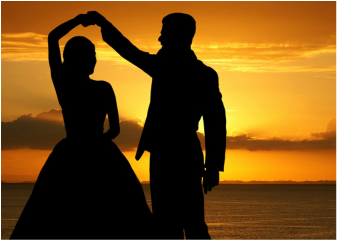 We can help choreograph a dance routine for any occasion too. A family party, hen or stag party, team bonding at a business event......we really can get your party started!